Our leadership and ministry teams are committed to serving the pastoral needs of our community. We desire to help build strong individuals and families who are growing in passion for Jesus and compassion for people. We offer focused ministry in the areas of restoration and recovery, lay counseling, and marriage and family. Codependents Anonymous is a fellowship of men and women whose common purpose is to develop healthy relationships. The only requirement for membership is a desire for healthy and fulfilling relationships. We gather together to support and share with each other in a journey of self-discovery—learning to love the self. Living the program allows each of us to become increasingly honest with ourselves about our personal histories and our own codependent behaviors. “It is no longer optional, but imperative, that we focus on going deep in God and growing together as family.” Inspired by this recent charge from our leadership, Mike and Anne Rizzo will be hosting an eight-week course for married couples. Tracey Bickle walks us through a honest journey of recognizing and overcoming the bitterness lurking within and its resulting chaos. Join Tracey for eight weeks and discover the wise counsel of God to free us from the chaos of bitterness and to release us into peace. Our in-house counseling team includes trained lay counselors who minister according to the biblical values of our ministry and are equipped to help those in need. Our counselors are committed to pursue excellence in their training and desire to minister according to Isaiah 61, to bind up the brokenhearted and set the captives free. 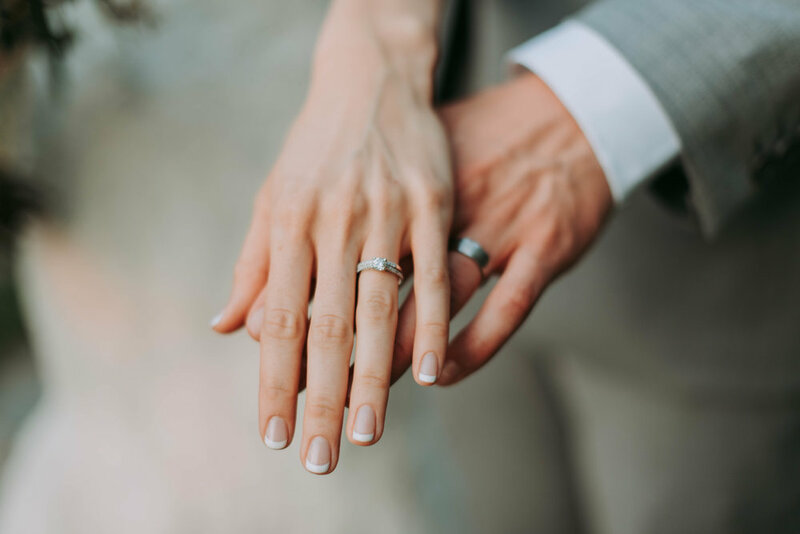 We strongly encourage engaged couples to build a foundation for marriage by meeting with a mature couple and studying related topics that will help prepare them for a strong marriage. Need help finding and connecting with a mentor couple? We have chaplains that are available upon request Monday-Friday at the Global Prayer Room. Please see the welcome desk for more information. Tracey has worked in pastoral care for thirty years. In the last twenty-four years she has specialized in working with individuals who have suffered trauma and abuse and those dealing with life-controlling issues, such as eating disorders, gender confusion, and addictions. Her passion is to see captives set free and to help remove all that hinders love in the lives of those she serves. Mike and Anne were born and raised in Buffalo, New York, committing their lives to Christ as young adults in 1975. They were married in 1981, and have served in pastoral ministry for over thirty years. In 2007 they relocated to Kansas City to be full-time intercessory missionaries at IHOPKC. They serve the pastoral needs of our community in premarital and marriage counseling, teaching, and personal mentoring. Kathryn traveled extensively and lived abroad while growing up. After giving her life to the Lord in college, being called into missions was a natural step. Following several years of serving with Youth With A Mission, Kathryn arrived in Kansas City in 2007 to be a part of the International House of Prayer, with a strong desire to further cultivate her relationship with Jesus in the context of night-and-day prayer. Motivated by God’s tenderness towards the brokenhearted, Kathryn pursued her master’s in counseling and has been providing individual counseling in the context of ministry and private practice for many years. send us a testimony, or ask a question.